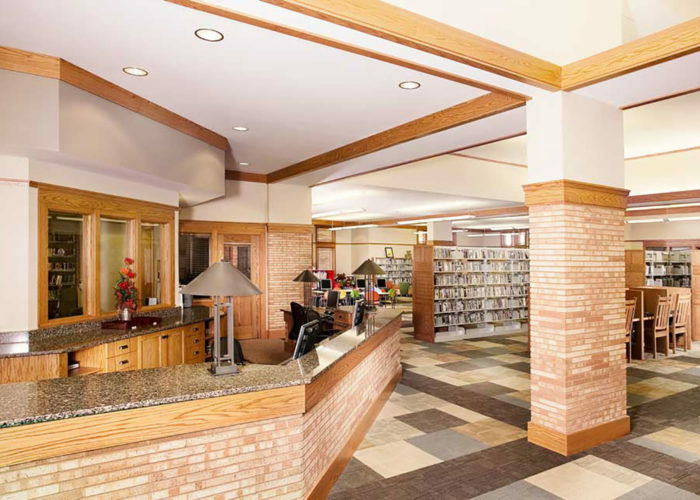 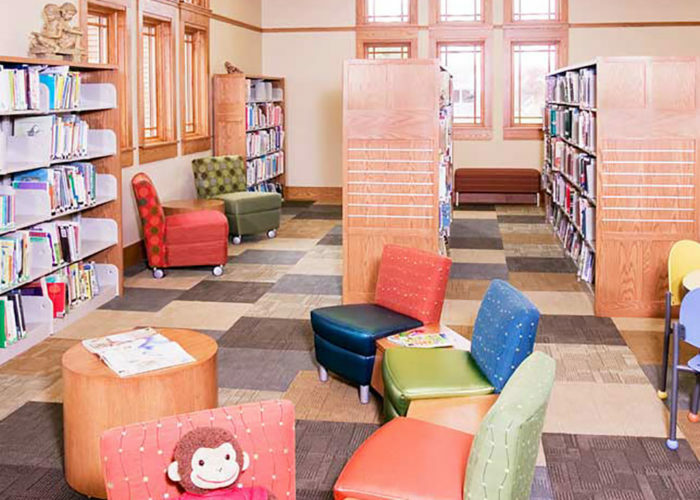 FEH DESIGN assisted the City of Sioux Center with this new library on a new site located on the main street through town, giving the library very high visibility. 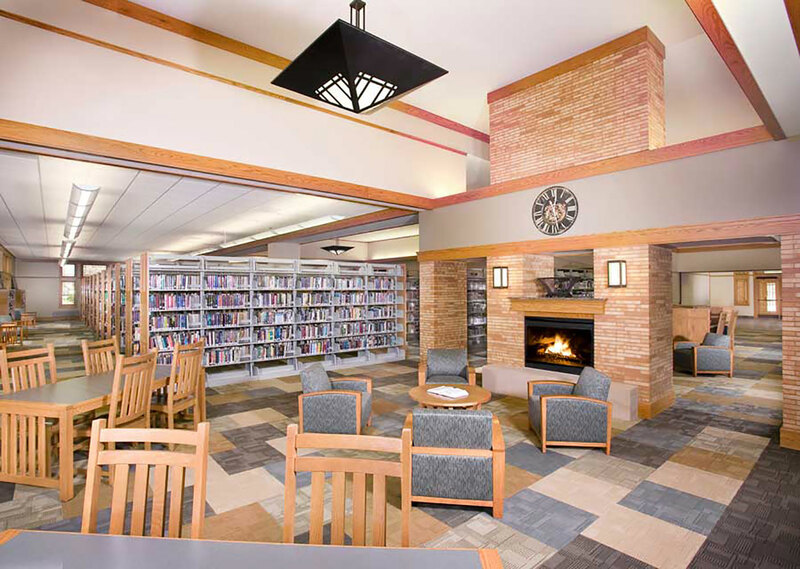 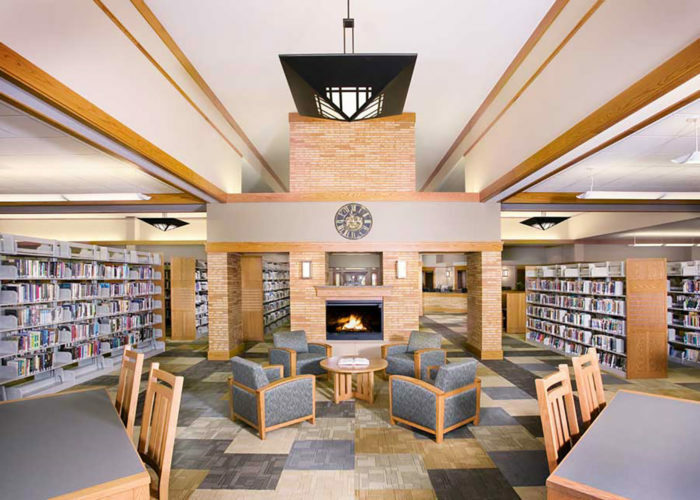 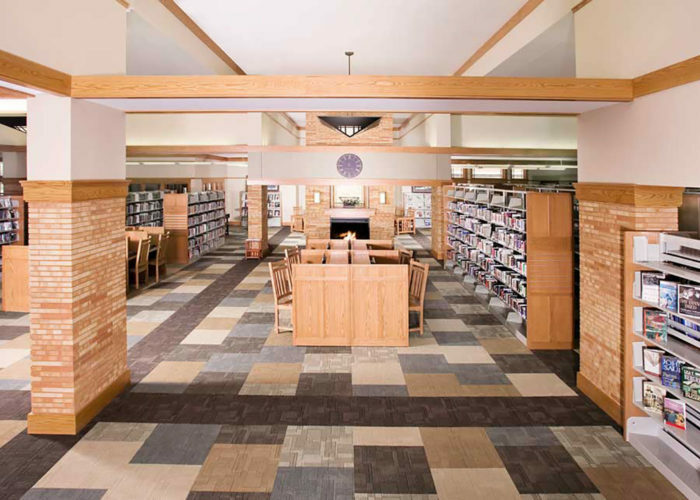 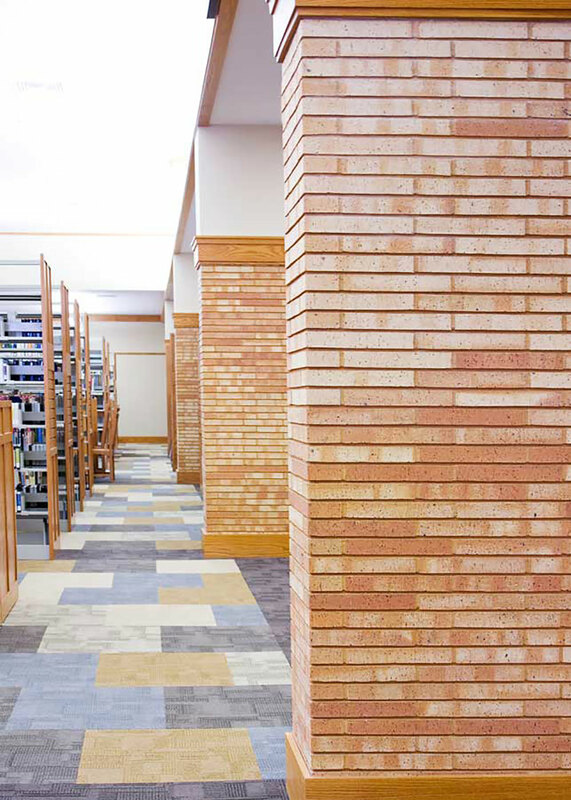 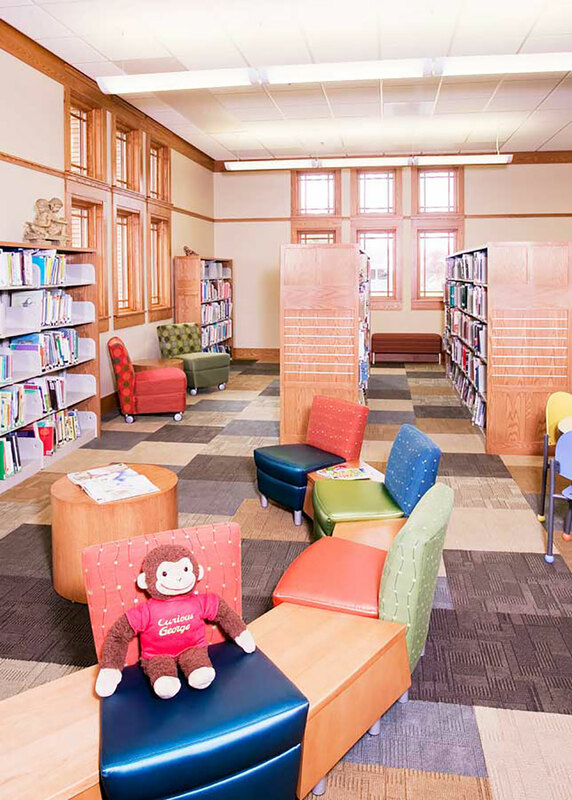 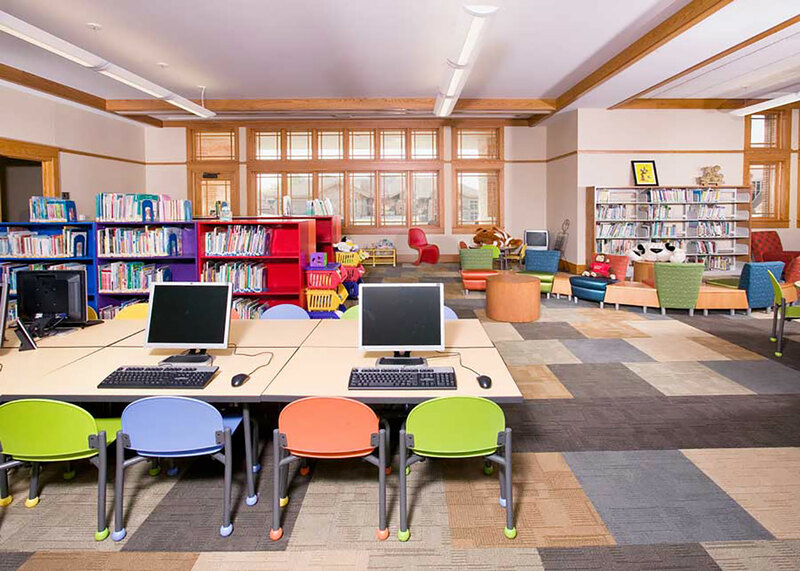 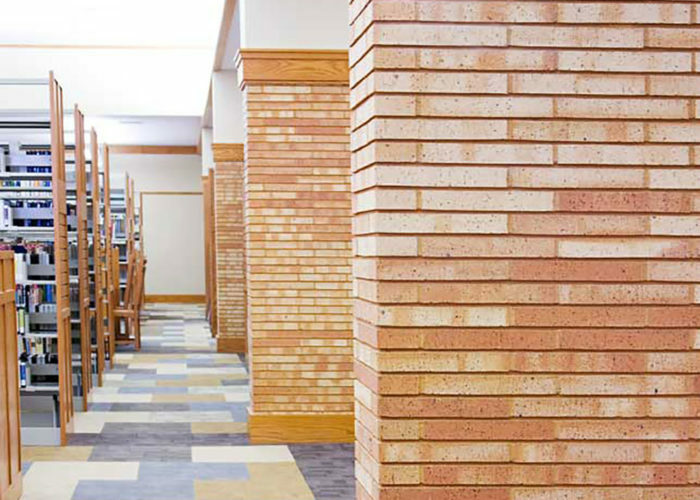 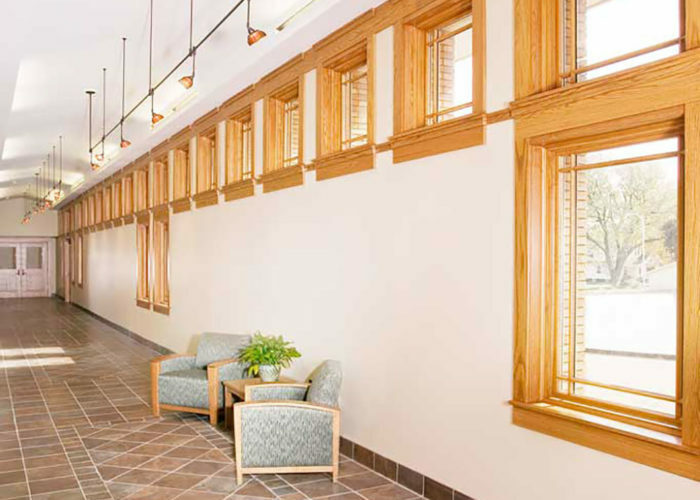 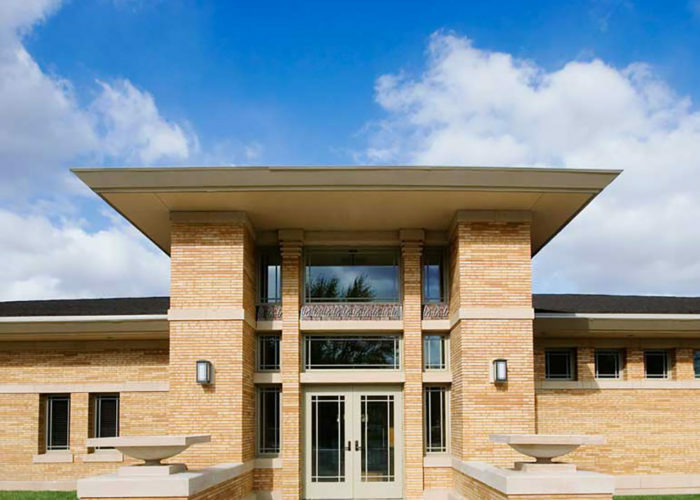 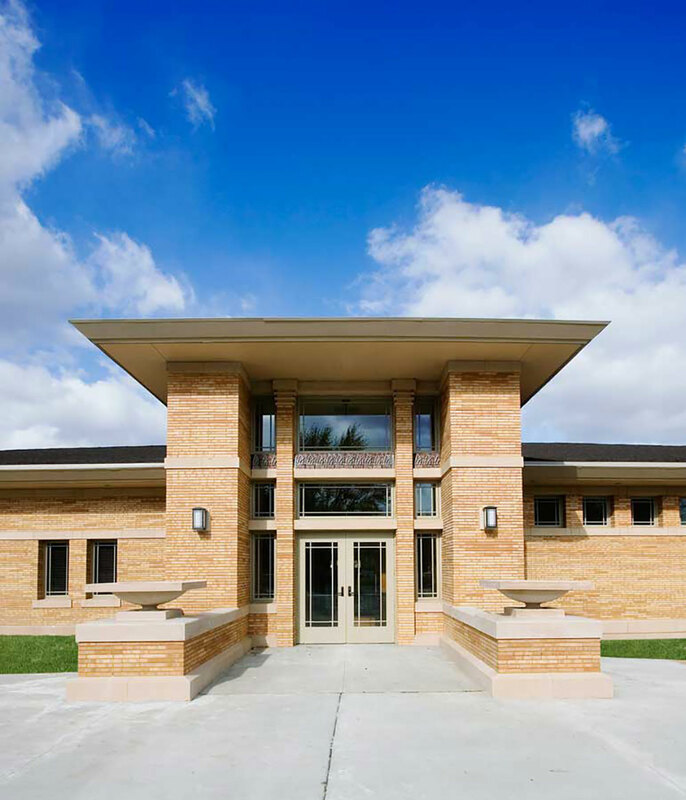 The new 23,700 sf library was designed in a traditional prairie school style both on the exterior and throughout the interior. 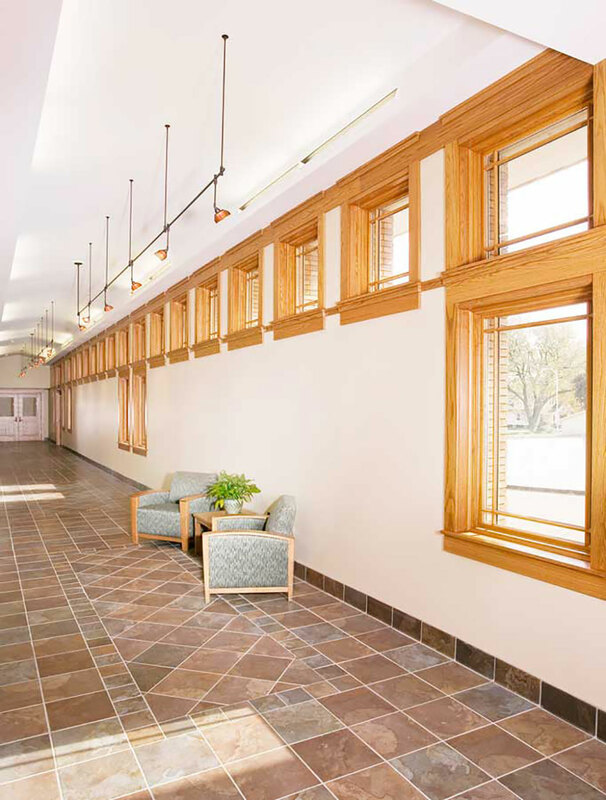 Warm neutral tones were used throughout the interior to create a comfy atmosphere for patrons.